Windows 3.1 Source code to allow capture of portions of the screen or specific windows or the entire screen to a file and print it. Windows 3.1 SDK to compile and build. may be less than desirable. printers is also exceptional when DIBs are used. output quality to no output at all. the enclosed DIBAPI.DLL, and linking with the DIBAPI.LIB import library. these functions. 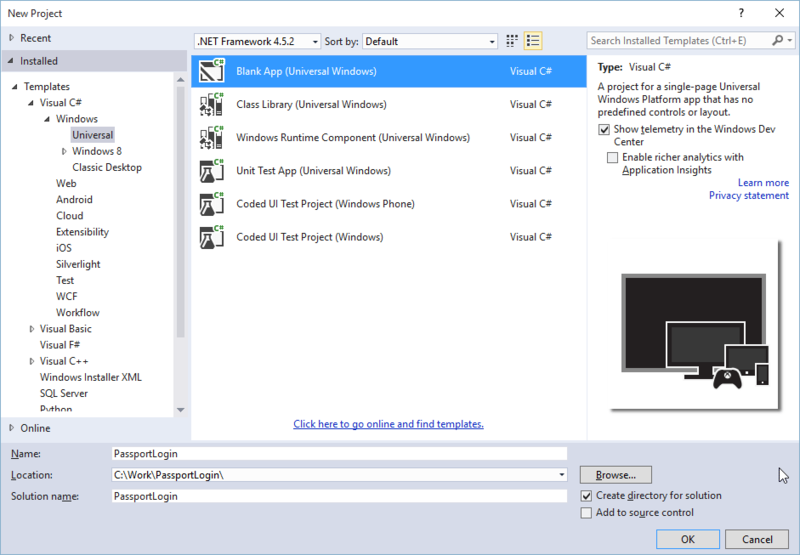 A Windows Help file for the DIB APIs is also included. The following files are for the WINCAP sample, which uses the DIB API DLL. Written by Microsoft Product Support Services, Developer Support. Copyright (c) 1991 Microsoft Corporation. All rights reserved.